Agastheeswara Swami Temple, located in the Chandragiri mandal, Chittoor town of Andhra Pradesh is a famous historic temple present at the intersection of three sacred rivers namely Swarnamukhi, Kalyani and Bhima. 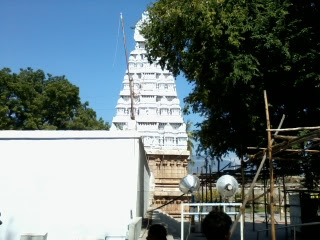 Thondavada temple is just 11.8 km away from Tirupathi railway station and the journey takes around 15 minutes. 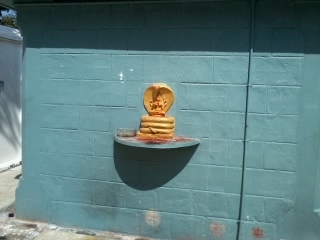 Lord Siva called as Agastheswara is the residing deity of this temple. 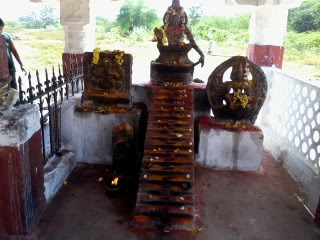 The sacred shrine is famous for the God Shiva in linga rupam, which was installed by great saint Agasthya, son of Urvashi. Tondavada is the nearby village, where visitors have facilities to take rest. 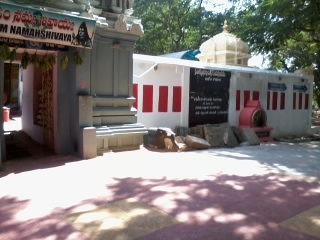 Pilgrims can make use of the tank provided outside the temple for their needs. 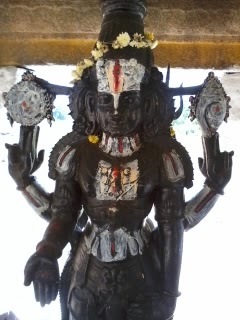 With 3 entrances and big compound wall, the Dwarapalakas at the entrance were beautifully sculptured. They add grandeur to the temple. 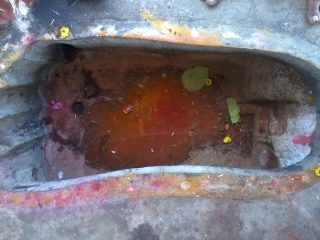 The second prakara inside includesseparateshrine for Parvati mata called by the name of vallimata. 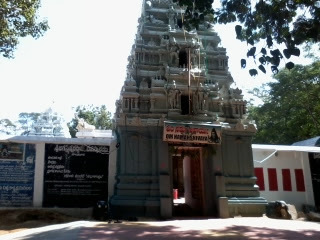 Just opposite to the Aalaya (temple) and in the middle of the river there is a beautiful Mandapam. In this, you can see the attractive statues of Gods incuding- Balaji, Ayyappa, Ganapati, etc., installed. 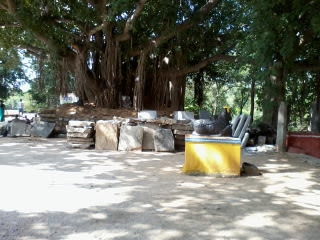 Visitors can take rest at mandapam located opposite the temple. 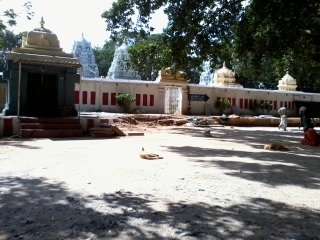 Agastheswara Swamy temple is well-connected by road and many APSRTC buses ply frequently on this route. Nearby bus and railway stations are located at Tirupati, Renugunta and Kadapa. 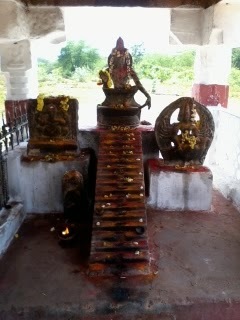 Also, visit other Famous Indian Temples from this blog. Don't forget to share your travel experiences in the comments section. 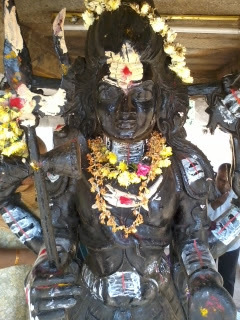 It helps us to provide better temple information in the coming days.